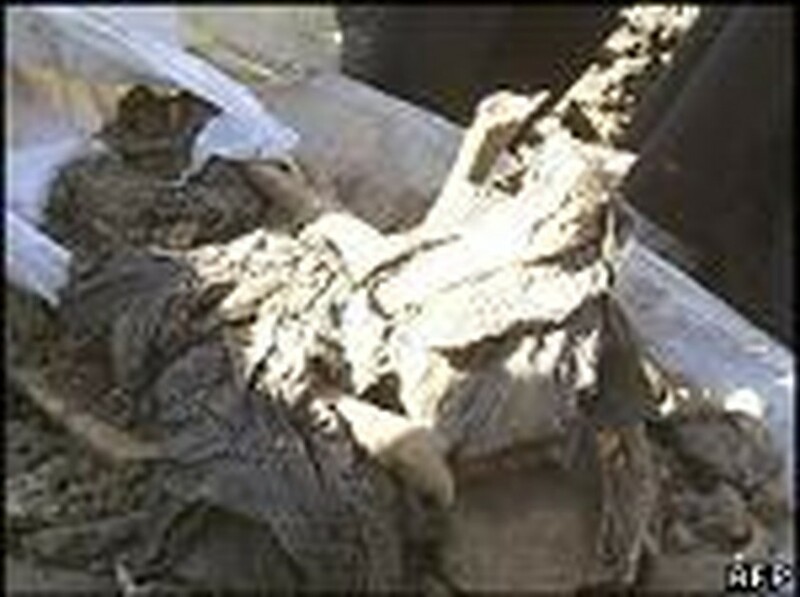 The bodies appear to be those of Shia rebels killed by Saddam Hussein's army in 1991 in reprisal for an uprising in the wake of the Gulf War. They called the police, who cordoned off the area. Clothing found with the bodies suggests they included men, women and children. Thousands of Shias converge on Karbala every year to mark the death 1,300 years ago of Hussein, the Prophet Muhammad's grandson.